An innovative collective of like-minded folks providing electrical engineering and security solutions. The company was formed in March 1997 and has grown since then, with three ECSA registered engineers permanently employed, as well as support staff. As well as working with interesting projects in the electrical engineering field, the company has taken on the challenge of providing holistic security solutions, based on sound engineering principles, for a wide variety of clients both local and international. The company has done projects in the filed of security engineering in Oman and Angola and has also done investigation work for security provision for clients in Morocco, Cabinda, Nigeria and Ghana. The company also provides innovative security solutions for National Keypoint Positions and companies which fall within their boundaries. 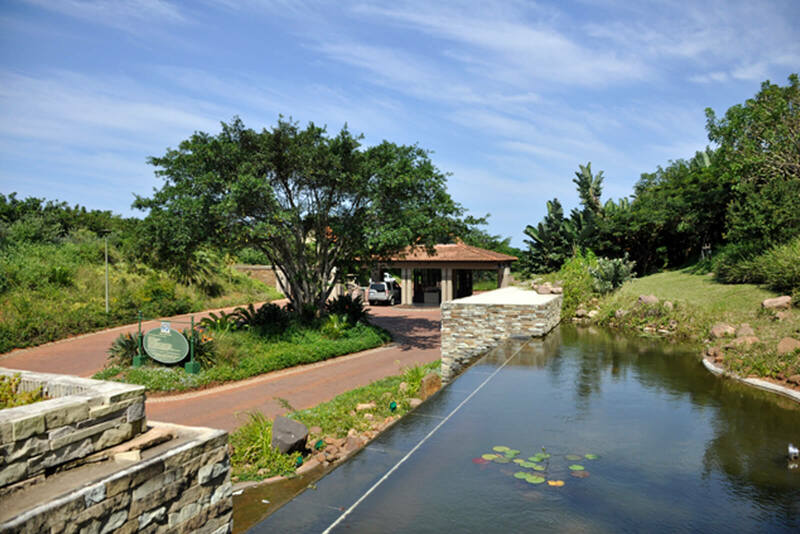 Secure Estates, both office and residential, have become Rob’s speciality and his clients have included estates such as Zimbali, Thesen Islands and many others. The list of estates who want audits and advice continues to grow and include Gowrie Estate in the Natal Midlands, Helderberg and De Zalze in the Western Cape, Villa Valriche in Mauritius as well as local estates. Security Office Estates are also part of the company’s field of interest and their expertise has developed over fifteen years, where they have provided security solutions for estates such as La Lucia Ridge Office Estate, Riverhorse Valley Business Estate and Kingsmead Office Park. At present, there are many estates in the planning phase and as technology evolves and crime patterns change, there is always a challenge. The company has also worked extensively with the process control environment, particularly in the sugar and water reticulation environment. Recent years have seen projects in building services, reticulation and standby plan on the project list. The company has registered more than 600 projects on its project list since inception, and it continues to grow. 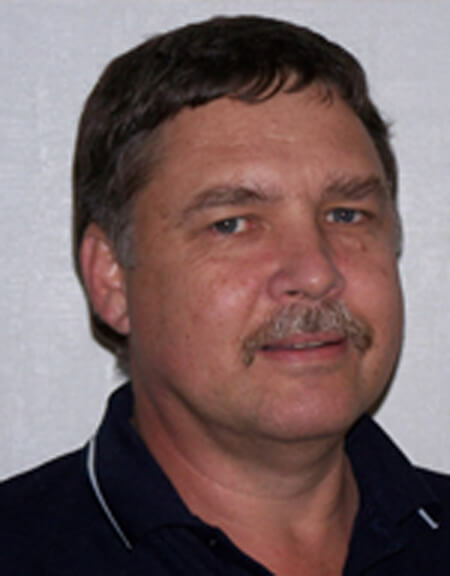 Rob Anderson is a professional electrical engineer who has been a part of a wide variety of interesting and challenging projects during his long career since 1977. At the start, in the electrical construction industry he was involved in large industrial projects. 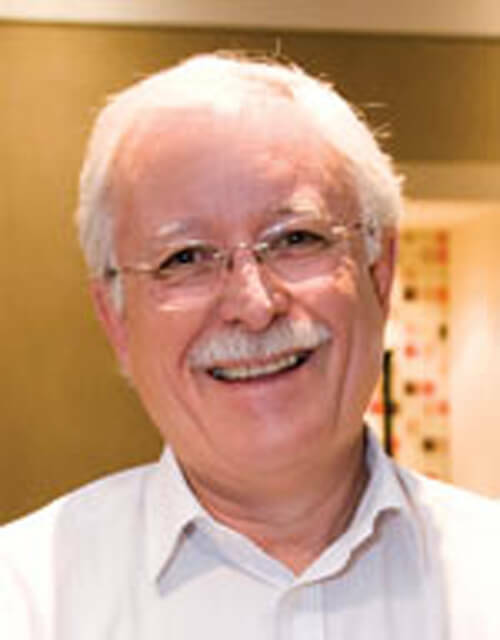 He moved to consulting work, still in the electrical engineering field and spent many years there doing, among other projects, particularly interesting work in conjunction with civil engineers. After starting his own consulting practice in 1997, he has kept this association. This has been in most cases, large pump station projects, that require interaction between disciplines. Derick Serfontein became a member of Adamastor Consulting on 1 March 2017. His career began at Transnet where he was involved with traction yard electrification design, overhead traction supplies and electrical layouts and lighting for various buildings and marshalling yards. He then moved to consulting work, and was responsible for the electrical design of industrial projects and commercial building services. Subsequent experience includes design and project management in a wide range of refinery, wastewater treatment plants, pump schemes, sugar mills, CBD reticulation and lighting scheme projects as well as electrical network master planning.